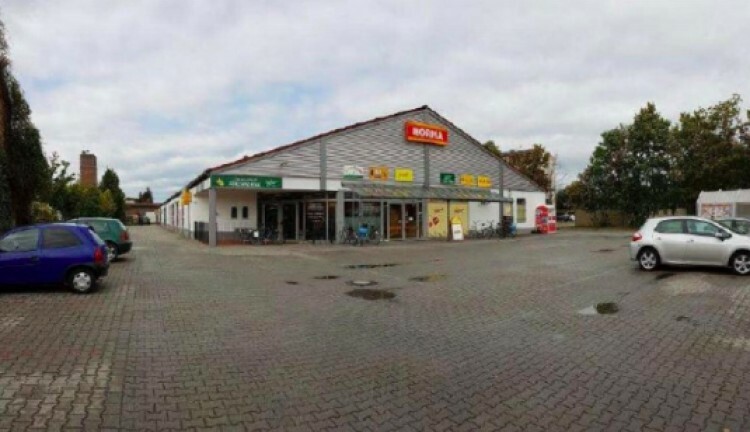 We are happy to offer you a supermarket with tenant in Welzow town, Brandenburg region. The lease agreement is concluded until 2024- 2025. Tenant is a large and famous supermarket chain "Norma". There are also tenents like bakery, butcher shop, beverage store and post office. The property also includes parking for 66 spaces. Welzow located in Brandenburg federal land. The population is about 5,000 people.